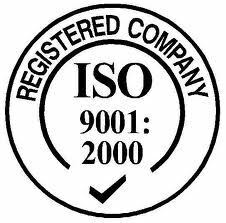 the ISO 9001-2008 certificate for quality management and the Forest Stewardship Council™ (FSC™) Certification. 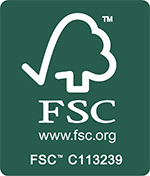 and we have a wide network of FSC certified suppliers. building long-term relationships using conservation-minded methods towards a sustainable future.